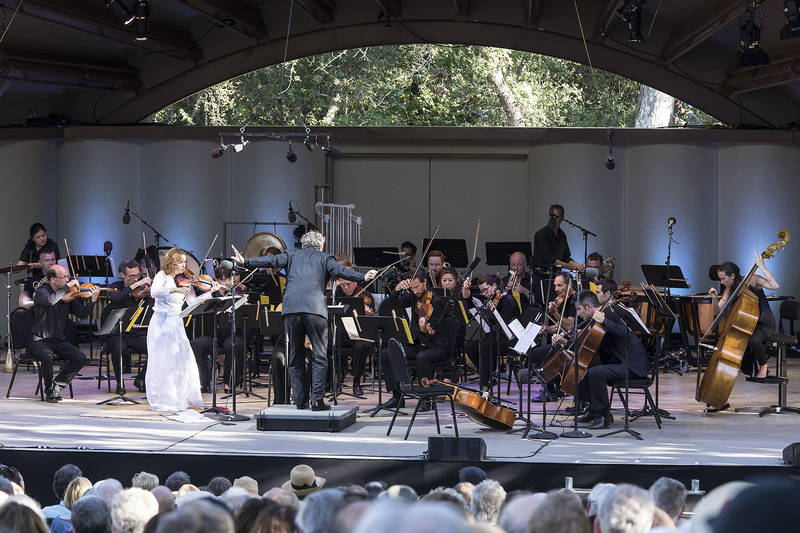 The 2018 Ojai Music Festival with Music Director Patricia Kopatchinskaja brought something new as it was dark with “bursts of brightness shining through a celebration of death and renewal.” This year, as Patricia expressed, the 72nd edition was an opportunity to bring the town and visitors together with the modernity that was presented during the four-day festival. 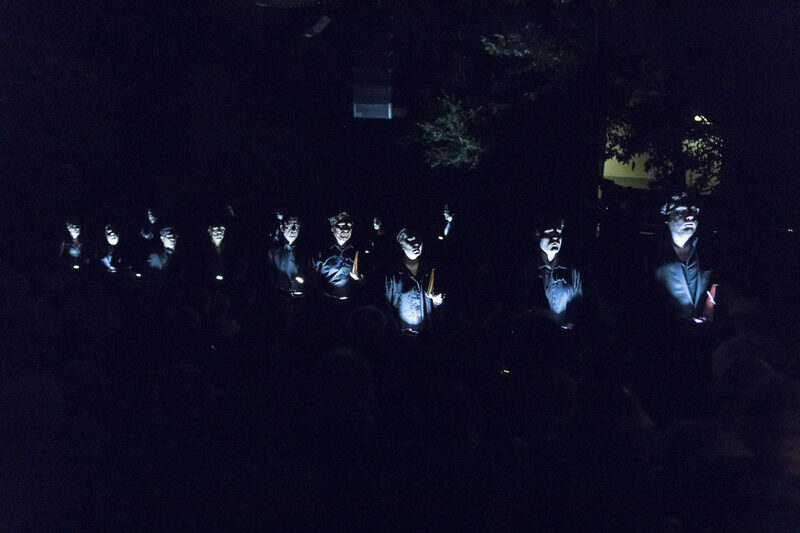 Relive the 2018 Festival anytime by watching our archived live streaming concerts on our YouTube channel. View photos here.